Book of Glock, book by Robert A. Sadowski, ISBN 978-1-5107-1602-5, from Skyhorse Publishing, Inc., 307 West 36th Street, 11th Floor, Dept. 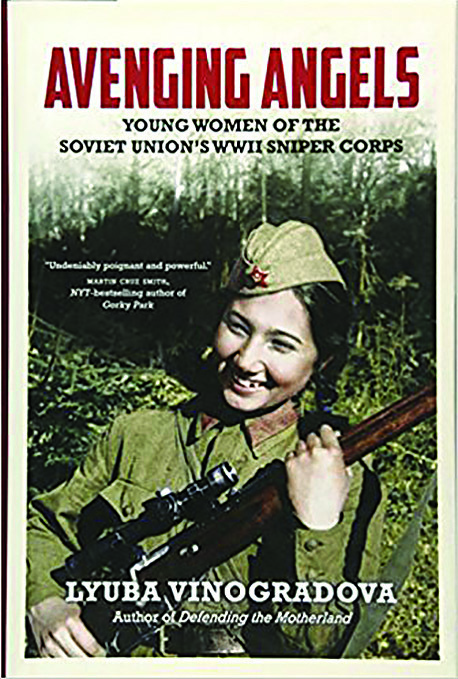 WG, New York, NY 10018, 802-579-1352, www.skyhorsepublishing.com, $19.99. Do you carry a Glock firearm for your EDC (Every Day Carry) pistol? Is a Glock in your duty holster as the issue firearm for your police department? Do you shoot a Glock pistol competitively? Do you love Glocks, or are you captivated by them? Do you want to learn everything you’ve always wanted to know about Glocks, and more? Do you know anyone else like that? Then Book of Glock is the book for you! In 262 pages, the author, Robert Sadowski, will regale you with Glock history, models, commemorative & specialty Glocks, maintenance, and much, much more. There are also six appendices to look up even more specifics, ending with an Index to find that nagging detail you half remember. Robert Sadowski, is a busy person. Aside from this volume, he has, over the past 15 years, written four other books about firearms, and is a contributor to numerous gun magazines, including Combat Handguns, Shooting Illustrated, and others. He met the president of the Glock Collector’s Association, Stanley Ruselowski, Jr., in 2013 while working on a story. After a while, Ruselowski suggested, a number of times, that Sadowski write a book about collecting Glocks. Finally, this book is the result. Book of Glock starts with the beginning―how Glock came to be, and how it became pre-eminent in its field. Next are several chapters on how the “Wonder Nines” arguably revolutionized handguns, how Glock took over the Wonder Nine movement and made it its own, and the internal workings of a Glock. 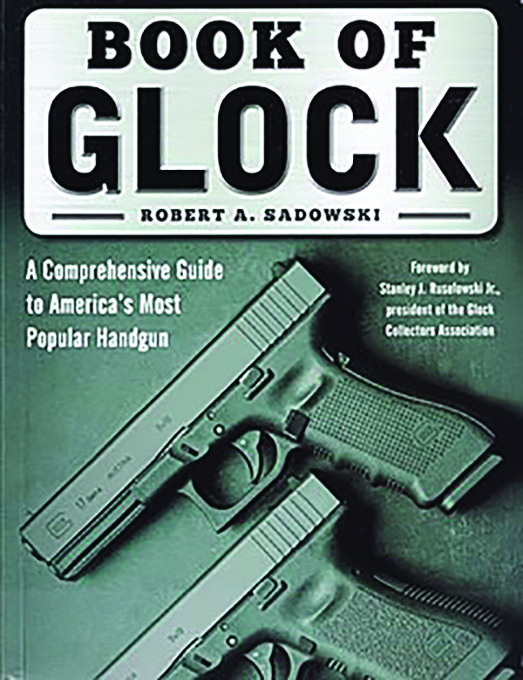 Then, Sadowski teases apart the characteristics and differences between the five Generations of Glocks, before diving into some of the meat and potatoes of the book: nineteen chapters, each discussing a different Glock model, including their history and serial numbering details. After whetting the reader’s appetite with just massive amounts of fascinating information, we’re up to Chapters 25 & 26 with a variety of “one-offs,” specialty, training, commemorative and just plain rare models. Hopefully there’s still room in your “Buddhist cup for some more tea,” because then Book of Glock segues to field and detail stripping, cleaning & lubrication (not too much, not too little, and where). 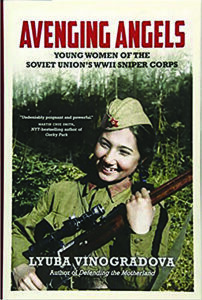 Most other books of this genre would stop here, but this one includes techniques for shooting and training. 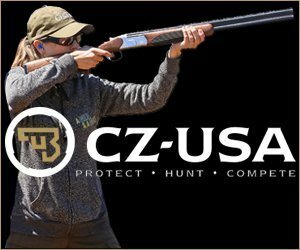 Want to shoot your Glock, learn to handle it better, and meet a fantastic group of like-minded folks at the same time?―then read all about the Glock Shooting Sports Foundation (GSSF). What it is, what it does, and how to go about participating – you will be competing in no time. Do you like to tinker, accessorize, make your things unique? Chapter 31 will show you how to glam up your Glock and make it your own. The next to last chapters will enumerate the non-firearm “stuff” you can pick up from Glock―holsters, knives, the Glock Entrenching Tool, and more. The last features information about the Glock Collectors Association, what it’s about and how to join. Never stopping the information flow, there are six Appendices enumerating which model is which, interchangeability guides, common parts and troubleshooting. If you have the Glock bug, Book of Glock is most definitely the book for you, or to gift to a “smitten” friend.